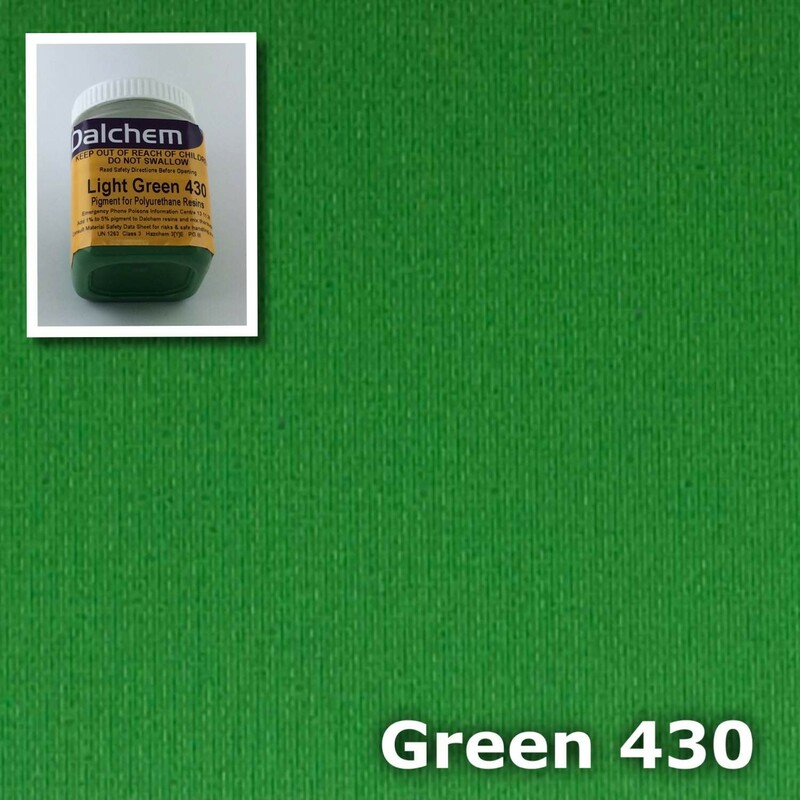 Polyurethane Pigment. 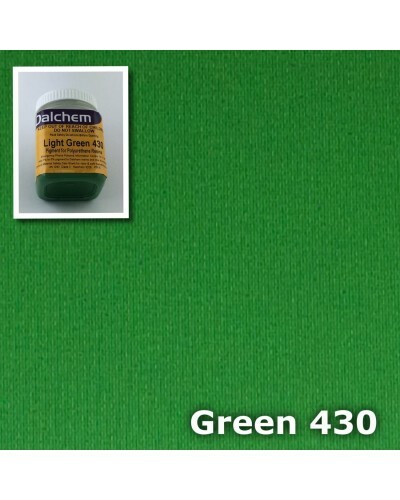 Add small amounts of polyurethane green pigment to Polyurethane or Epoxy resin for vibrant opaque colours. Pigments can be mixed together to give a custom colour or tone.